How big is your bathroom? Is it 5 feet by 8 feet, smaller or bigger? Your shower enclosure is an important part of it. You may also include the bathtub there. It’s the part of the bathroom where you can make a lot of improvements. 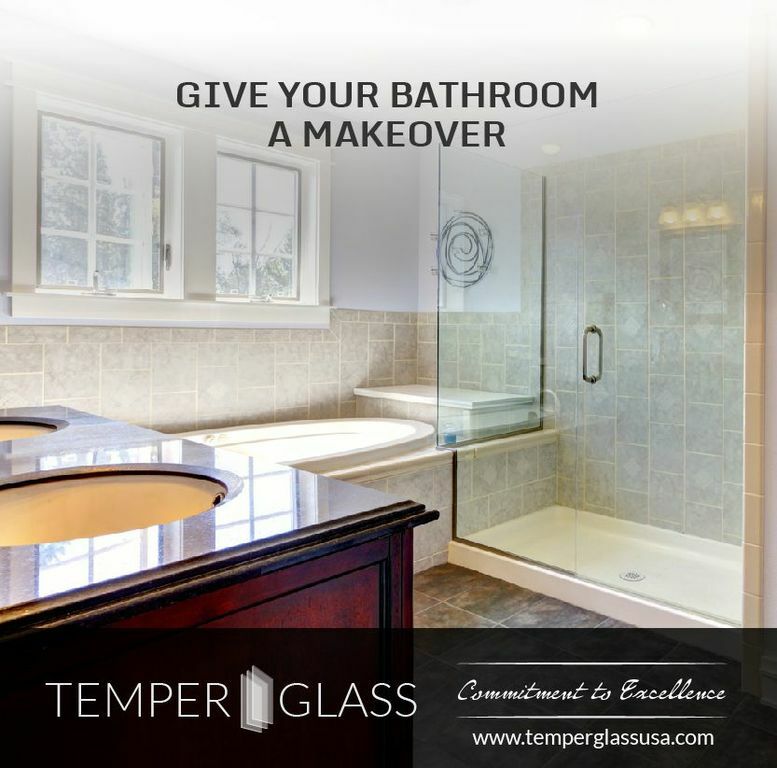 Your choice of glass material will make a big difference in how your bathroom will appear the convenience in using it and your safety. We have done a lot of research concerning which shower doors are more practical to use and we have come up with several innovations which we are sure will help you in using your shower enclosure and the door easier and safer for you. The style of opening the doors has its advantages. The sliding doors and the swing doors are both useful depending on the preference of the users. Swing doors are more convenient for members of the family who are using wheelchairs. They can just push it on their way in even if unassisted. The sliding doors are great if you want to utilize more space to use. Our shower doors are available in sizes that are appropriate for any size of bathrooms you have. It’s very to install. They are almost maintenance free. You can choose between the clear and frosted glass. It won’t be difficult to find the color match to your bathroom since they are also available in a variety of colors. Not all glass is the same. The term glass can mean the ordinary glass, plastic, glass and safety glass. The prices of each also vary. Your safety, the durability of the glass and its artistic representation will differ very much. Get the best value for your money. Don’t get sidetracked by minimal price difference. The durability, quality and performance of the shower door is very important. You know how it is during rush hours, everybody is in a hurry. There are pushing and shoving and bumping that usually take place. If your shower door glass is of poor quality, the chances of it breaking and causing accidents are very high. Ordinary glass will break easily and will split into small and big pieces with very sharp edges and pointed tips. They can easily wound you. Plastics on the other hand will easily scratch and in just a few years will old and ugly. They are of low quality and I can assure you it’s not worth using them. The third type is what we are using at Temperglass. We call them safety glass the same kind used in airplanes and helicopters. They are break resistant. It’s almost impossible to break them. They are very durable and because of the high quality materials, they are scratch resistant as well. The colors won’t fade and by any chance they break, they shatter into small pieces which are non- wounding. The edges are smooth and there are no painted parts. If you are familiar with how pebbles are, they are harmless. If you’re in the market for the best and number one shower doors Miami, make it Temperglass. The price difference is nothing compared to the number of years in performance, beauty and usability.